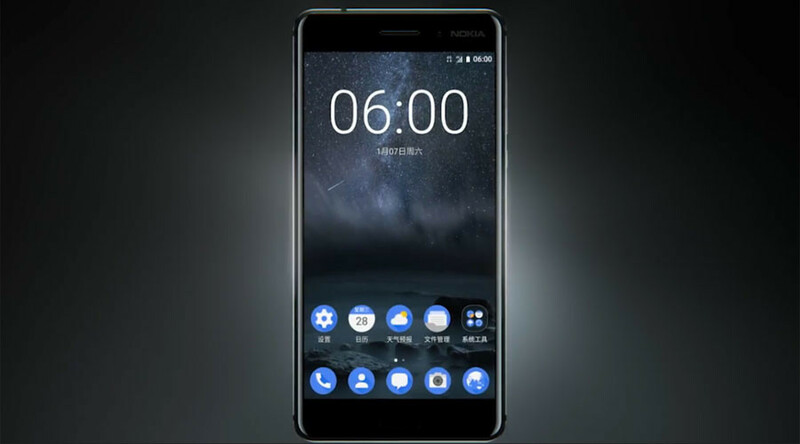 The new Nokia 6 smartphone which went on sale in China at around $245 has sold within minutes. The exclusive retailer, JD.com, has seen an unprecedented demand for Nokia’s new device. It received over a million registrations for the flash sale on Thursday. The exact number of units sold wasn’t revealed, and the date of the next flash sale has yet to be announced. The retailer was told not to ship the device anywhere outside the country. — Android Authority (@AndroidAuth) 19 января 2017 г.
Nokia’s new handset hasn’t been released in the US market, and it is still not clear if it will be. The new phone features 64GB of internal memory, a 16MP rear-facing camera and the 8MP selfie and video chats camera. The Finnish firm plans to unveil seven more devices this year at the upcoming Mobile World Congress, including the flagship Nokia P1 device. The P1 128GB model is expected to be sold for at least $800, while the 256GB version might have a price tag of around $950. “The brand is known for simplicity, ease of use, reliability, and quality. These are the elements that we will deliver together with amazing industrial design,” Nokia’s CEO of HMD global Arto Nummela said. In 2013, Nokia sold its mobile division for nearly $7.2 billion to Microsoft. 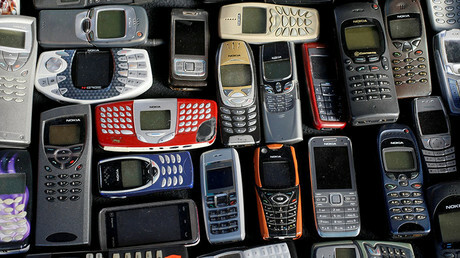 Under the deal, Nokia was prohibited from using its brand name on handsets until the end of 2016. Microsoft sold the Nokia brand to HMD Global and Foxconn for $350 million after the company saw a 46 percent drop in phone revenue in the last quarter.